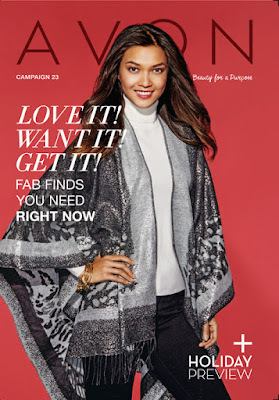 Shop Avon Campaign 23 online here! 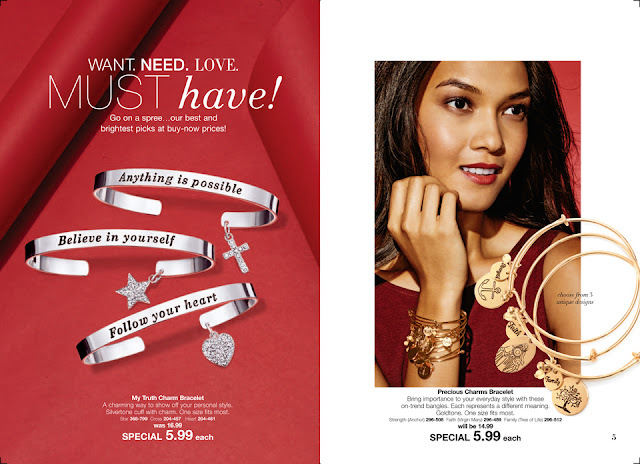 get the Precious Charms Bracelet for only $5.99 each! 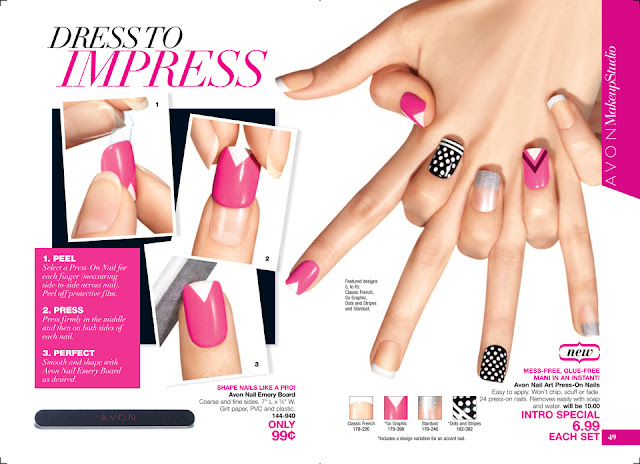 get the instant Avon Nail Art Press-On Nails! 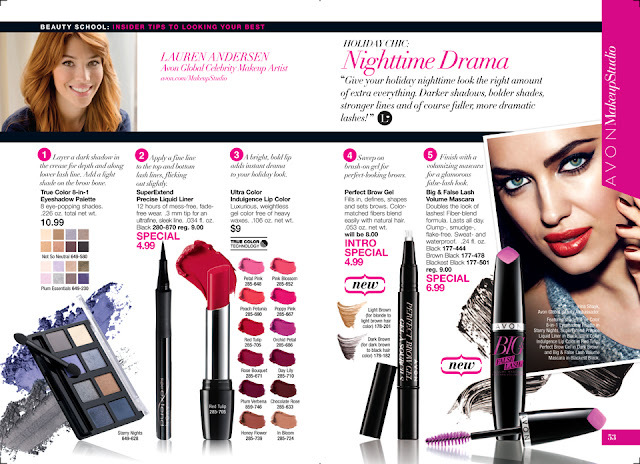 Read more about them on the Avon Nails page! 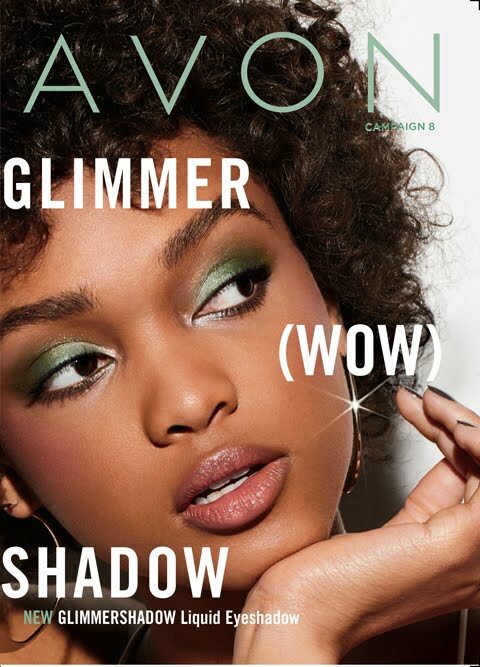 Shop Avon Brochure 23 Pages 50-51 to get all the details! 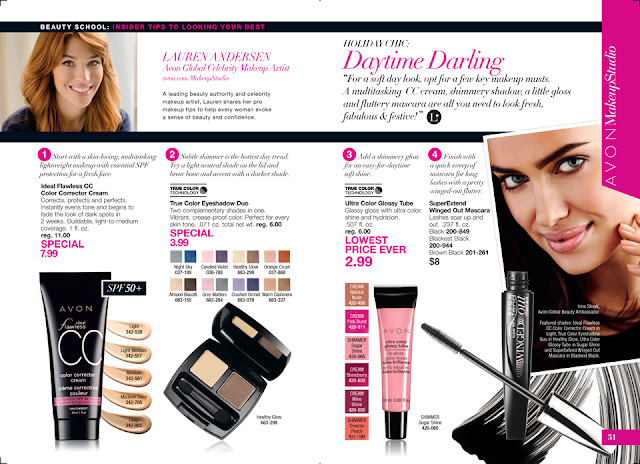 Shop Avon Brochure 23 Pages 52-53 to get all the details! View the Entire Brochure Online Now! 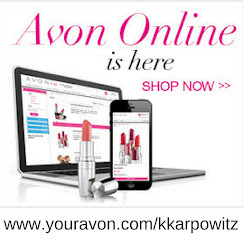 Shop my Avon Store here! 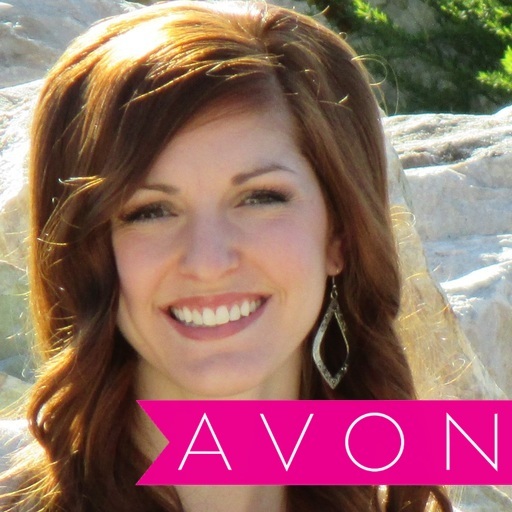 Join Avon Team: Elite Beauties to get your Avon Products at the Avon Representative price!! 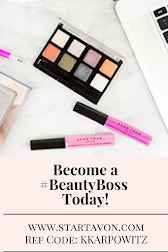 I want to learn more about becoming and Avon Rep!